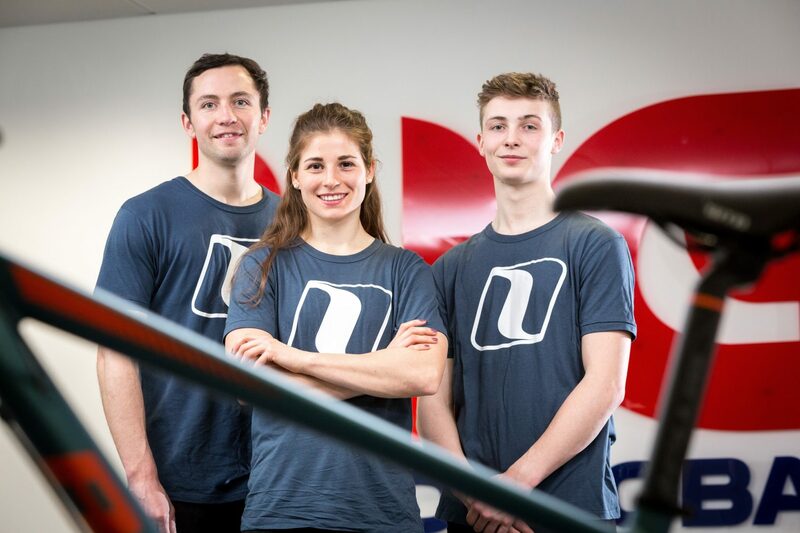 Manchester UK based bike brand Insync is backing a team of elite mountain bike riders as they take on one of the world’s most challenging cycling events. 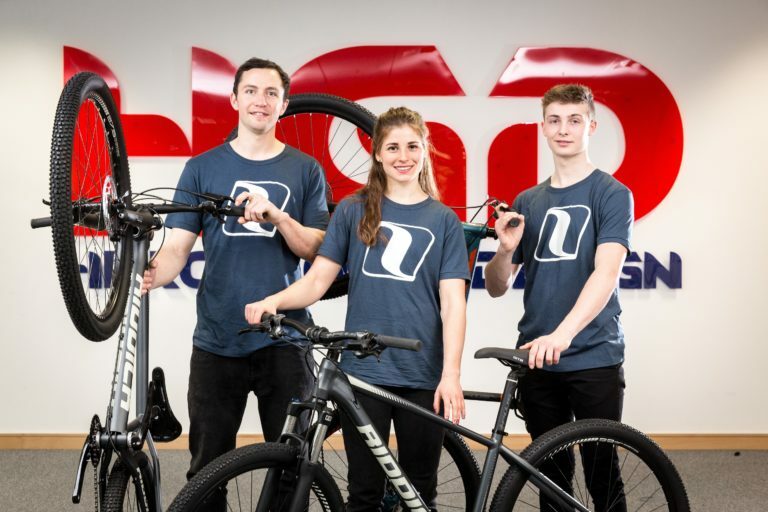 Insync, owned by India-based Hero Cycles, the world’s biggest bike manufacturer by volume, is sponsoring the team of three as they take part in the UCI Mountain Bike Eliminator World Cup. 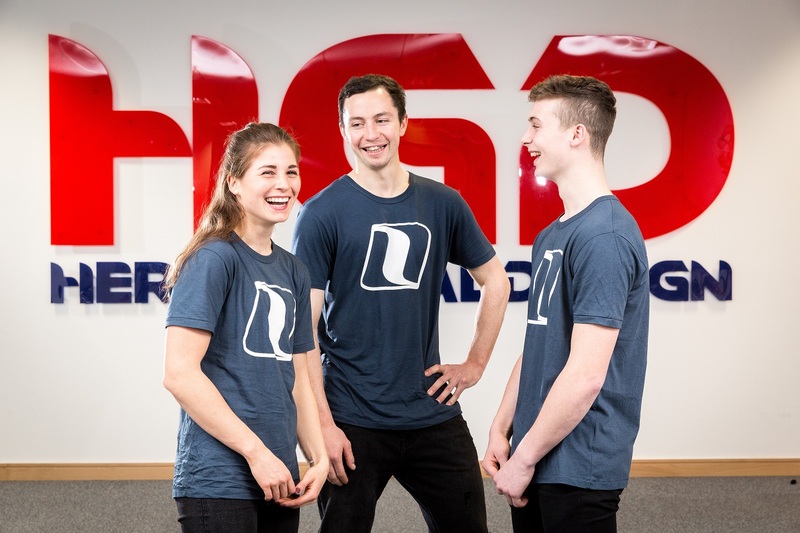 The cyclists, the first mountain bike team to be sponsored by Insync, have been involved in designing the bikes they will ride during the event, which takes place in eight different countries. The innovative approach has seen the riders, who hail from England, Italy and Northern Ireland, drawing on their years of expertise in the sport to incorporate features into the design that will suit the challenging conditions of the event. Having the team offer their input into the downhill bike will see the Insync brand taken straight to the top of the sport by drawing on the riders’ years of expertise. The bikes will eventually be available to buy as limited-edition cycles from Insync. The Mountain Bike Eliminator takes place over six months and takes in Spain, France, the US, Italy, Belgium, Holland, Germany and Austria. A fast mountain bike format, it sees four riders at a time race over a technical course featuring natural obstacles such as jumps, bridges and rock gardens. Courses are typically between 500m and 1km, with racing lasting from 1.5-2 minutes. Abhishek Pratap Singh head of Hero Global Design (pictured), said they were looking forward to breaking into the World Cup with the Insync brand. Hero Cycles Limited was founded in India in 1956. It is the largest bicycle manufacturer in the world by volume producing 19,000 cycles per day and 5.2million per year. This represents one out of every 20 of the world’s bicycles. Hero Cycles has manufacturing units in Ludhiana (Punjab), Bihta (Bihar) & Ghaziabad (UP). It is part of the Hero Motors Company which has revenues of $400million and $1.2billion in assets employing circa 8,000 staff. The company exports to more than 70 countries through a network of circa 250 suppliers and 2800 dealerships. Its bike range includes road bikes, hybrid bikes, children’s bikes, electric-bikes, mountain bikes, BMX and roadster models. Hero in India also manufactures automobile components like chassis for cars, safety components and transmission for motorcycles. In August 2015, it acquired British brand Avocet Sports with 51pc stake targeting high-end bicycle market in Europe and now has full ownership. In 2015, it also acquired Firefox Bikes – India’s largest premium bicycle brand with an established presence Pan-India through a network of 160 outlets. In 2016, it acquired a majority stake in Sri Lanka’s leading bicycle manufacturer BSH Ventures, further boosting its manufacturing capacity. 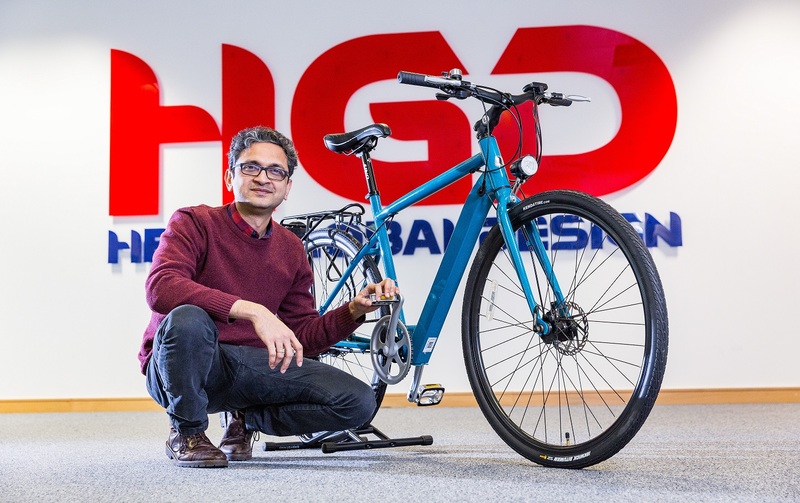 As part of major expansion plans across Europe it launched the £2million Hero Cycles Global Design Centre (HGD) in Manchester, UK, in January 2017. The design hub is led by creative minds from across the world including innovators from India, Taiwan and Denmark. Hero Cycles is ISO9001 & ISO14001 Certified from BVC of UK and recognized by the R&D department by the Govt. of India.